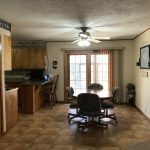 INCLUDED IN LISTING PRICE: Existing carpet, window treatments, ceiling fans, main floor appliances, washer, dryer and outside gazebo. 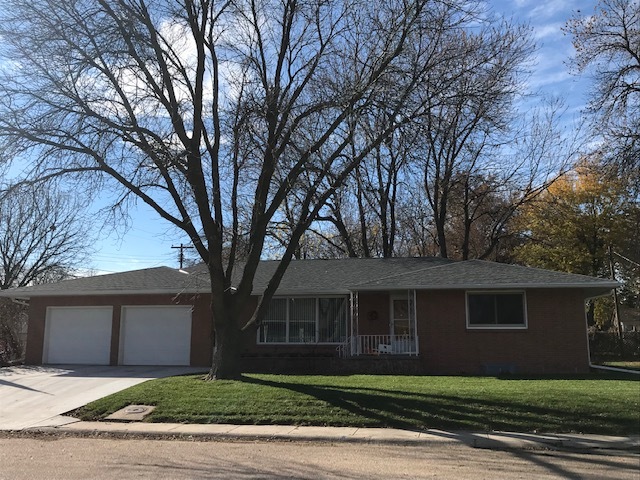 REMARKS: Immaculate and well-maintained 2+bedroom brick ranch home close to schools and city park! 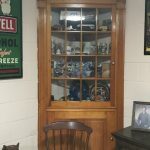 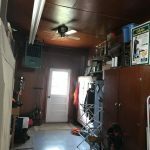 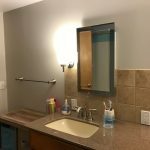 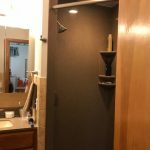 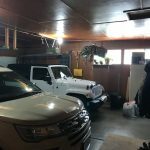 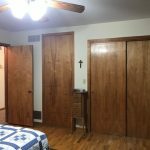 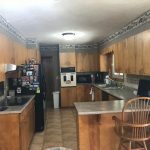 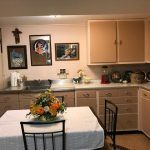 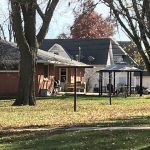 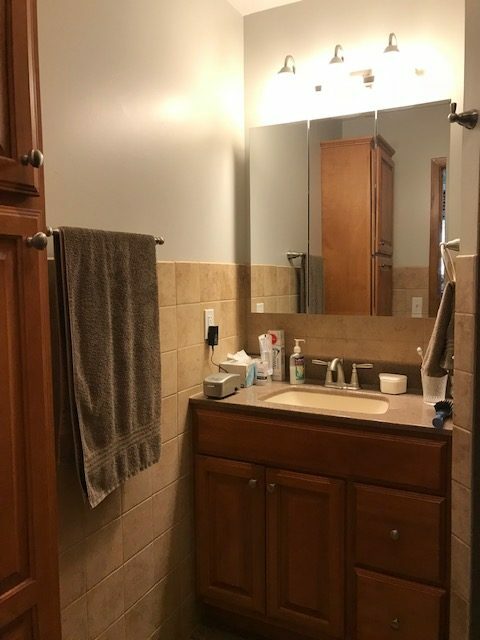 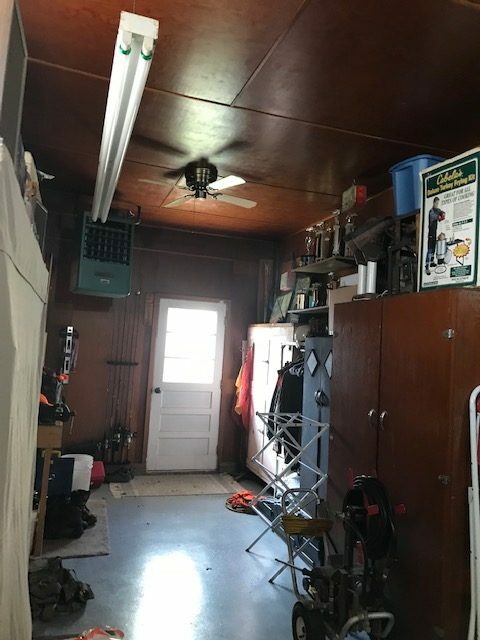 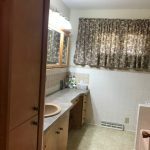 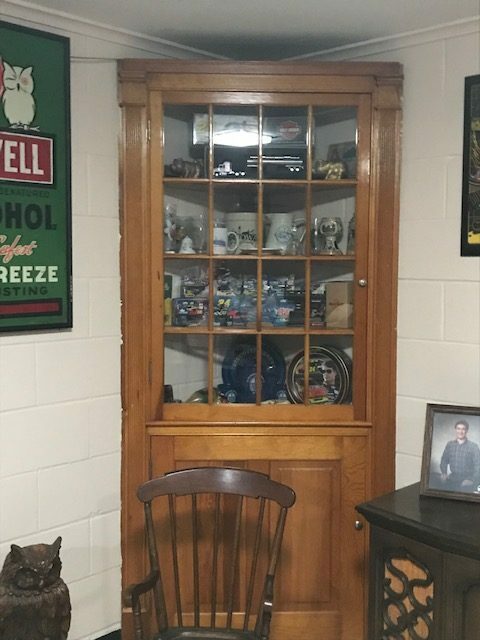 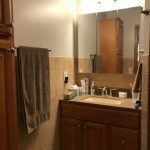 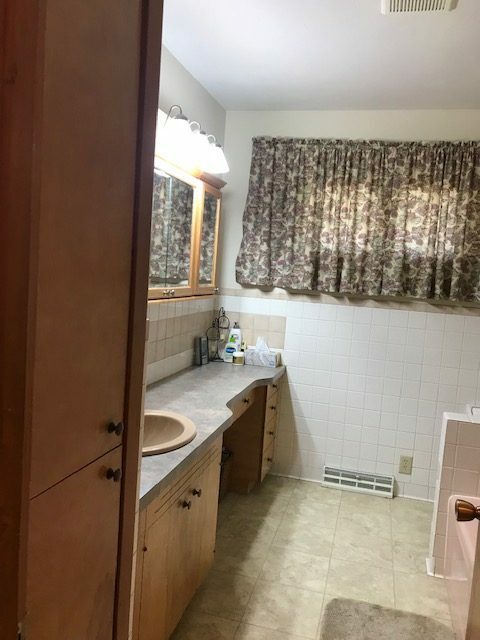 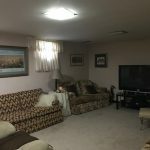 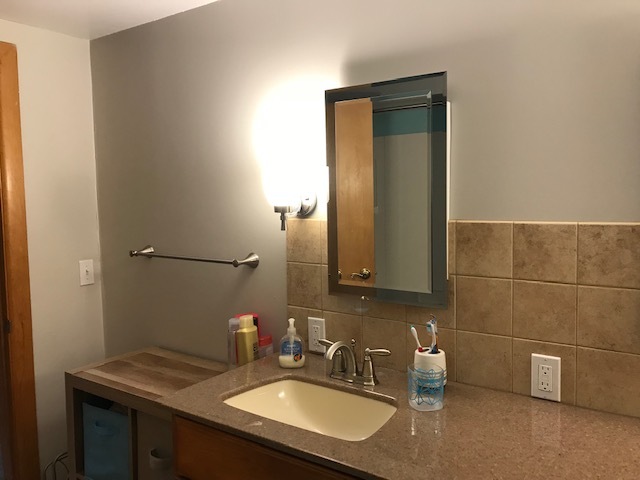 This home has had MANY updates (inside and out)……new shingles, gutters, downspouts, soffits, poured driveway, bristol windows (except LR), french patio door; updated flooring, updated kitchen, bathrooms and more. 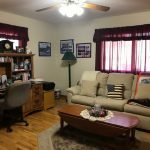 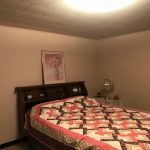 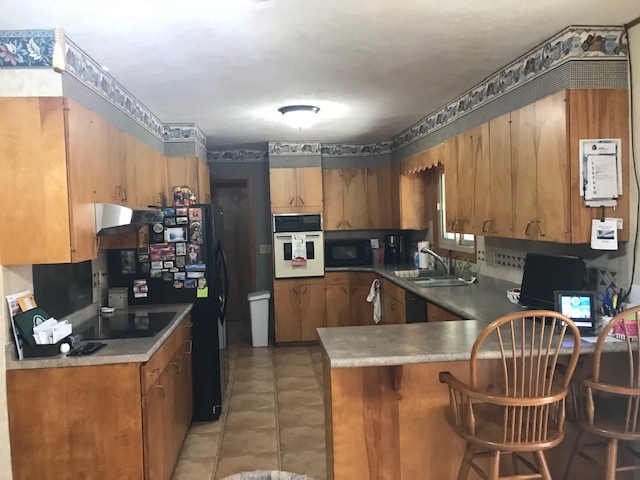 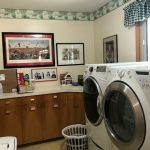 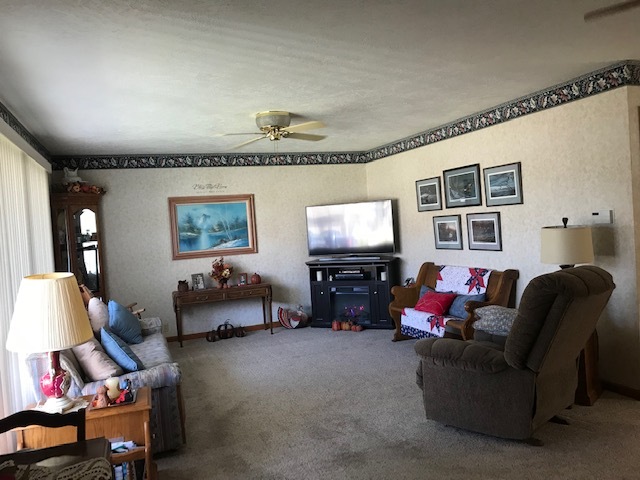 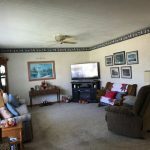 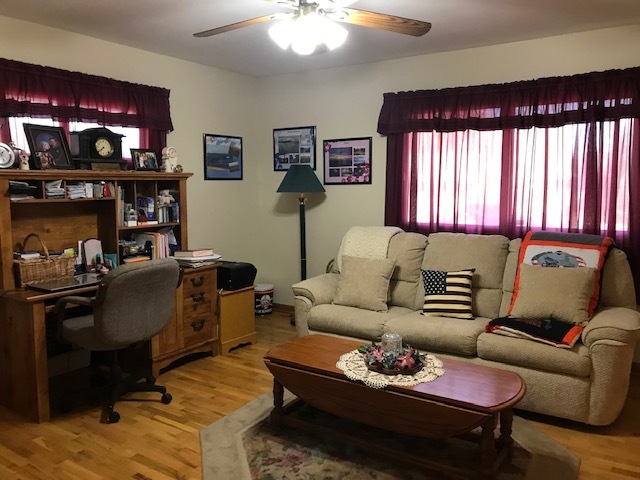 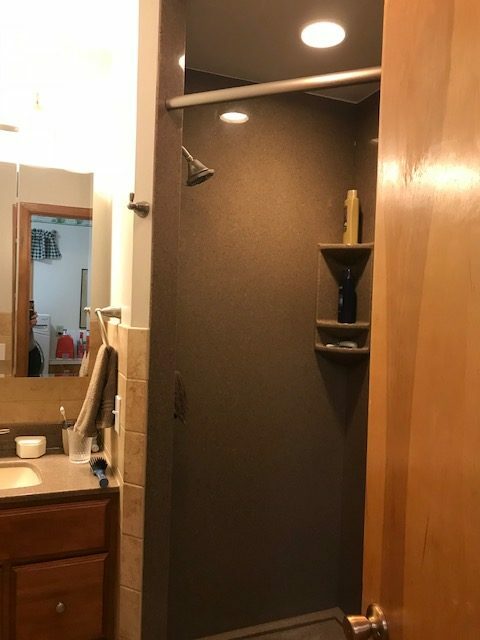 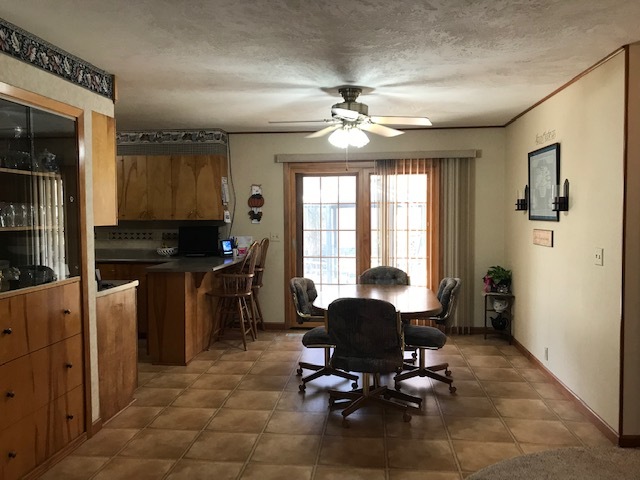 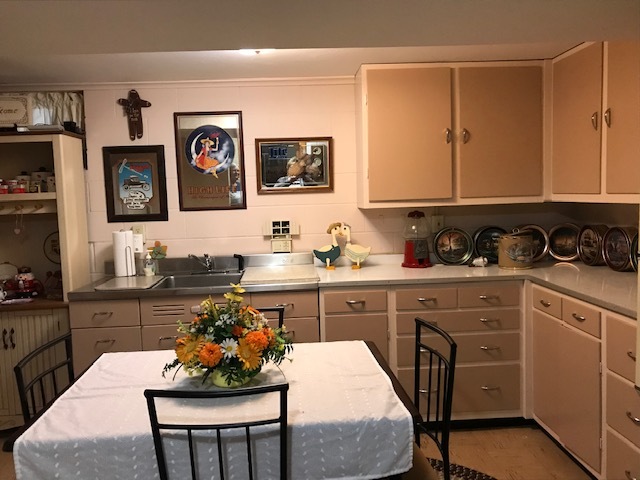 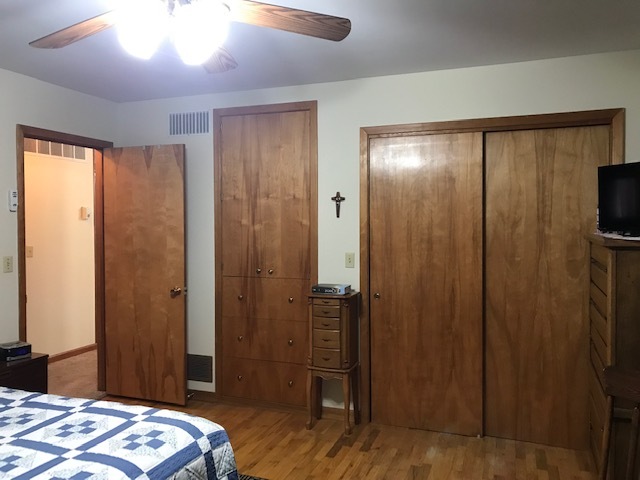 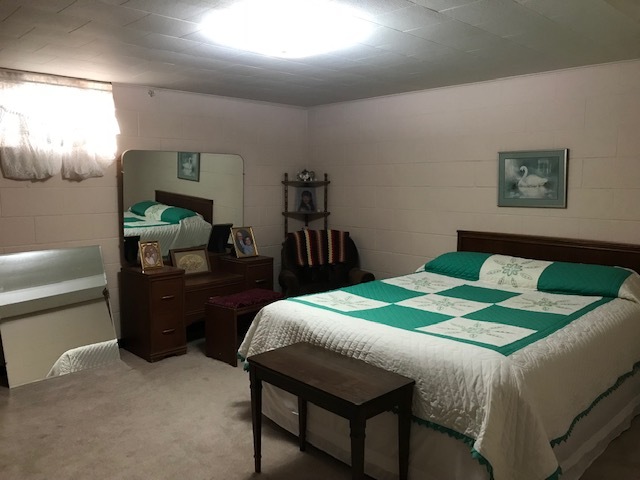 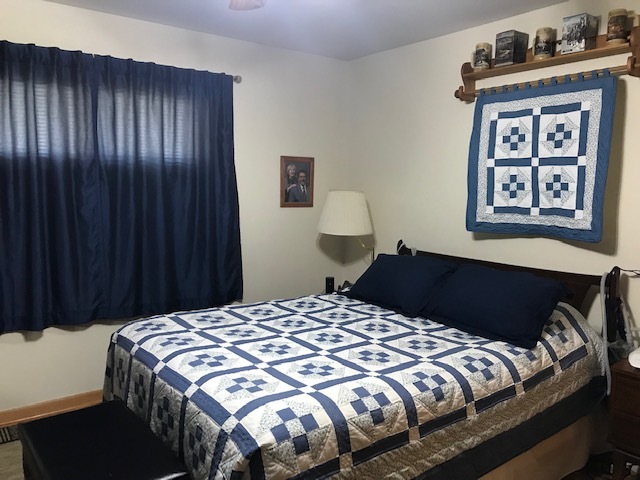 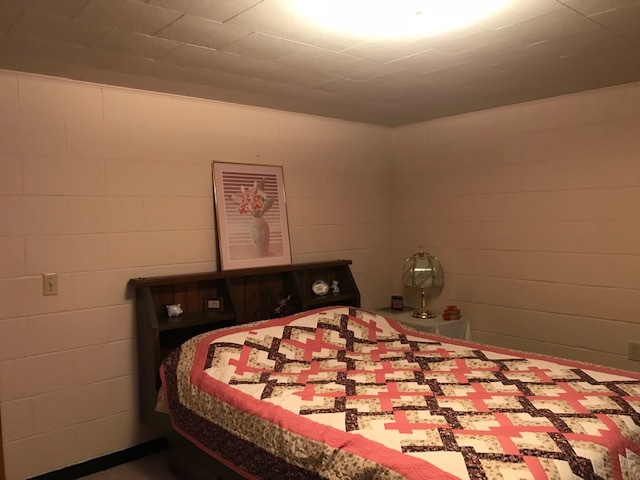 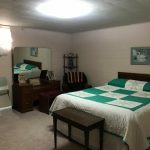 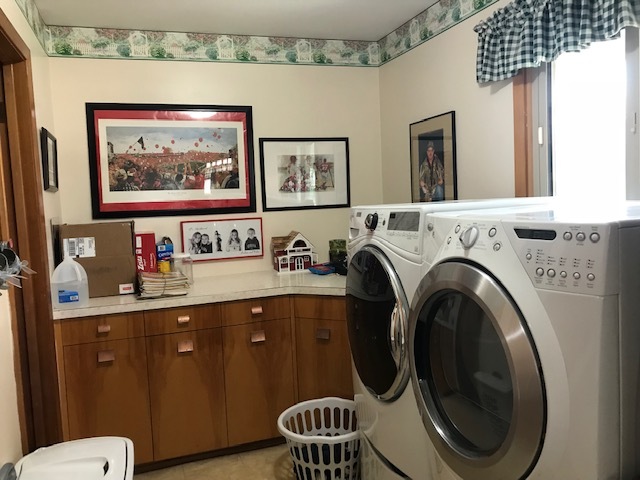 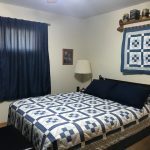 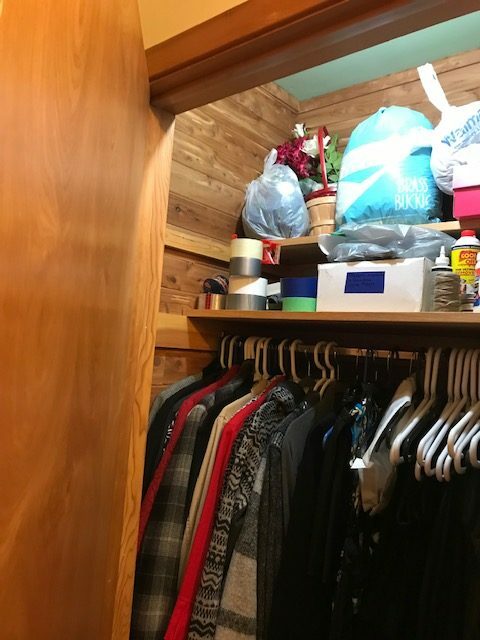 Main floor has spacious living, kitchen with dining area to outside patio, 2 large bedrooms, laundry room off-garage with storage, full bath and ¾ off laundry room by rear entrance. 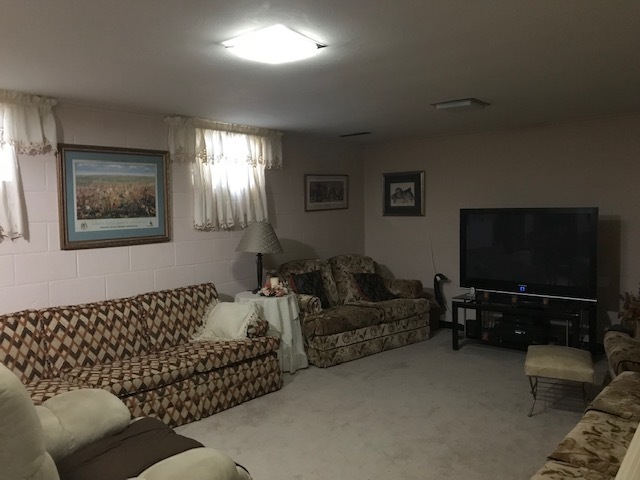 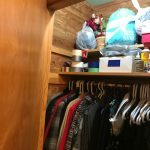 Basement level has 2 non-conforming spacious bedrooms, full bath, large family area, kitchenette and storage room. 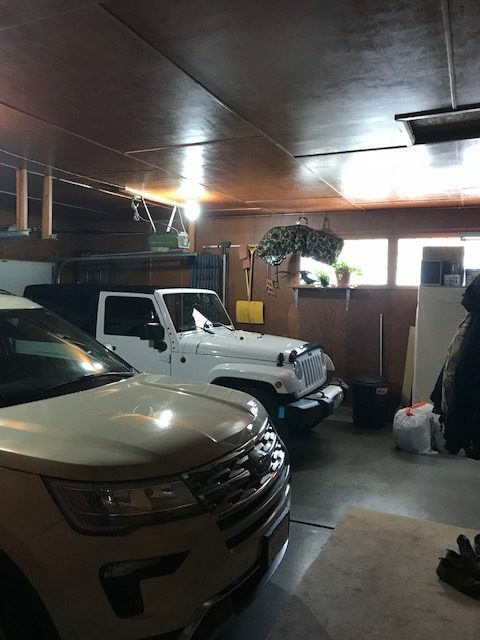 The attached double garage is finished and heated with 2 outside walk-in doors. 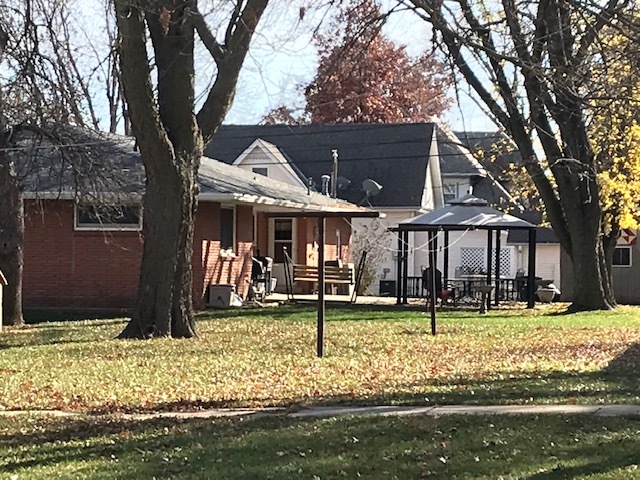 The shaded patio (gazebo included) is the perfect place to sit and relax……no work needed on this home!